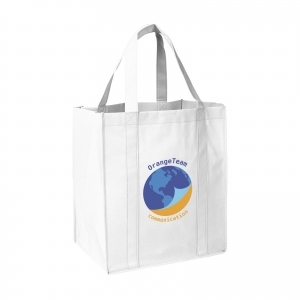 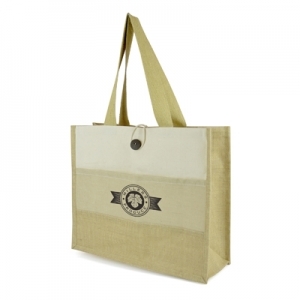 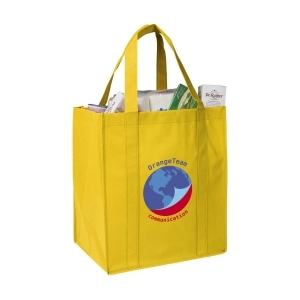 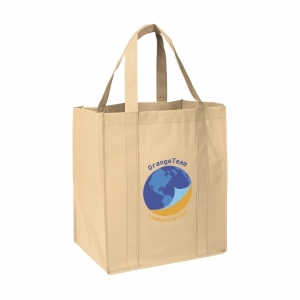 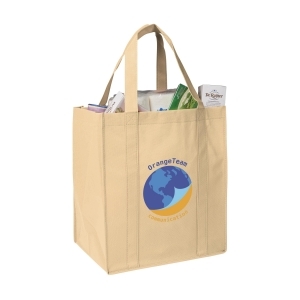 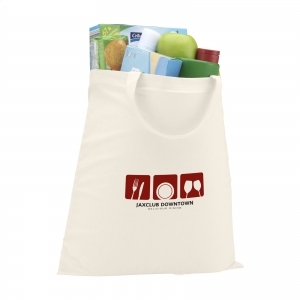 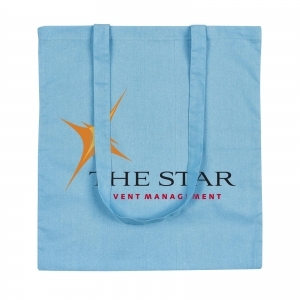 Practical, extra large shopping bag made of non-woven material (80 g/mý): a super light and strong synthetic material. 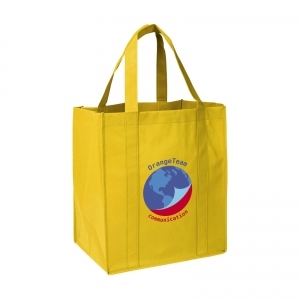 Reinforced bottom, carrying straps and extra loop on the inside. 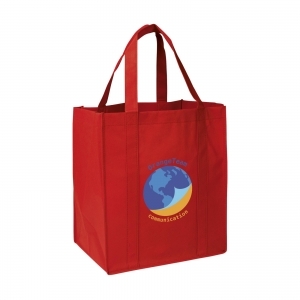 To order an unprinted ShopXL Shopping bag, please complete the details below.